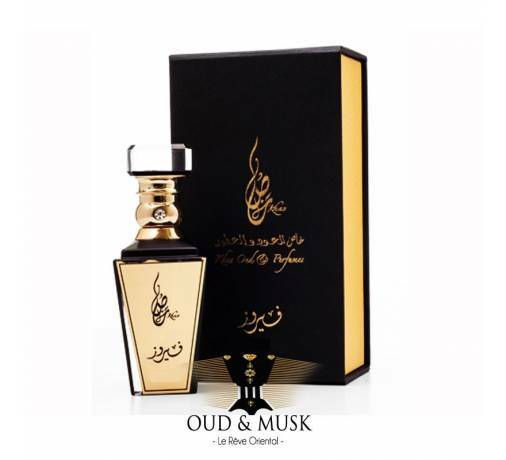 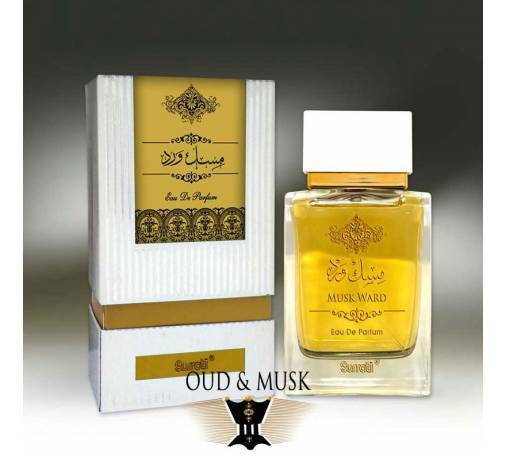 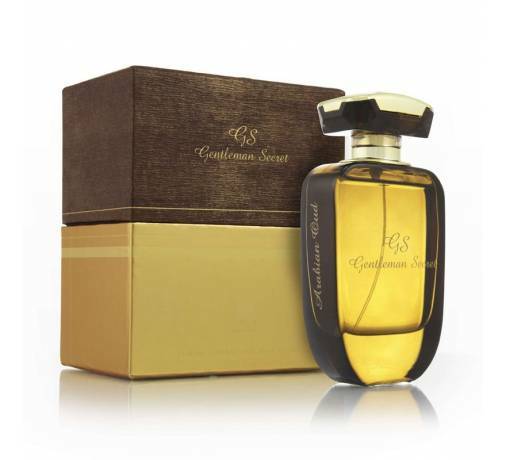 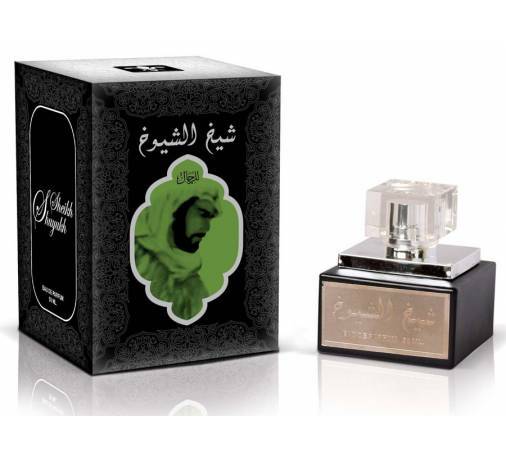 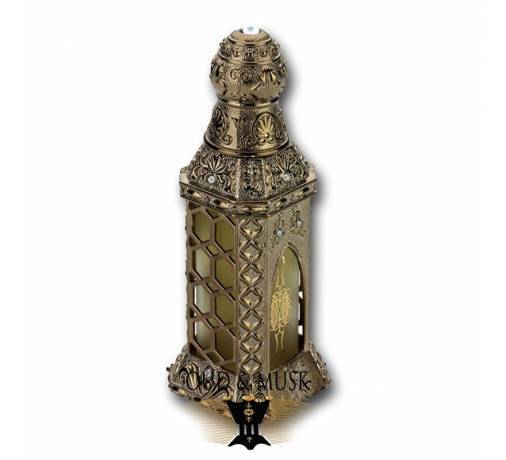 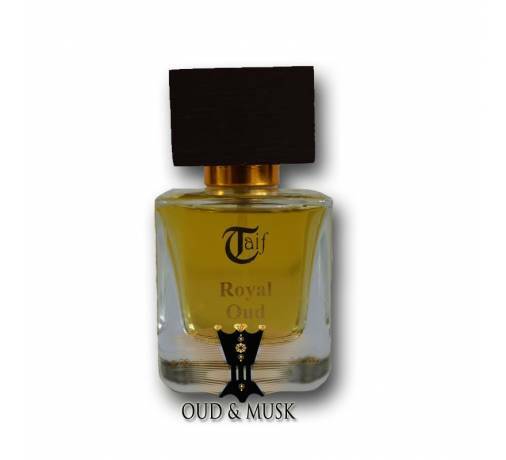 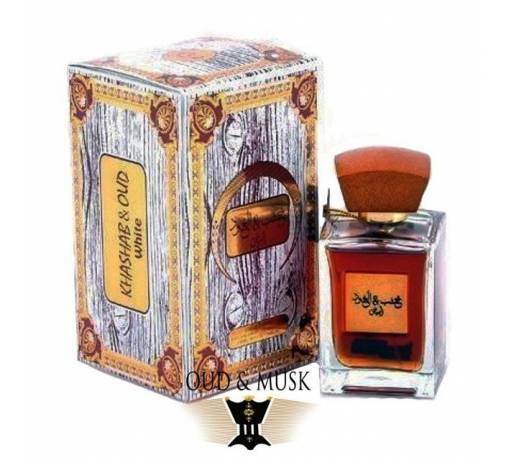 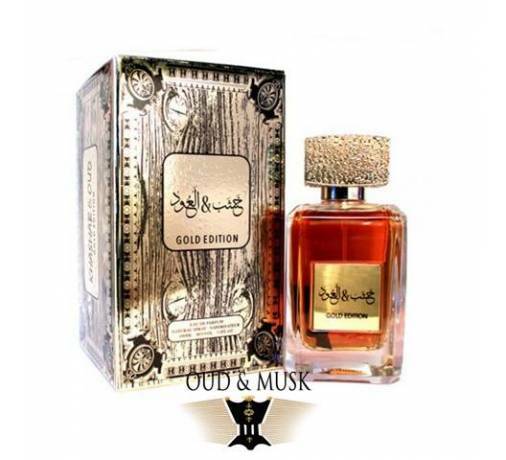 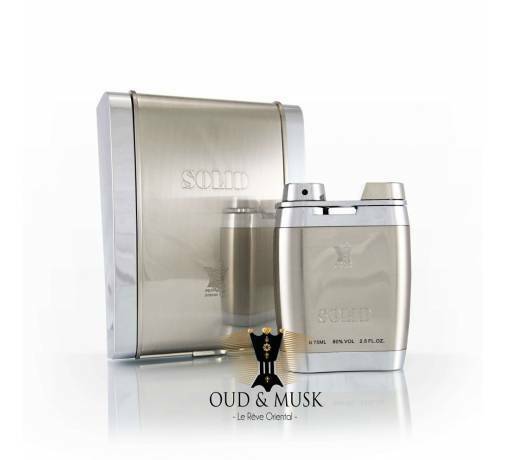 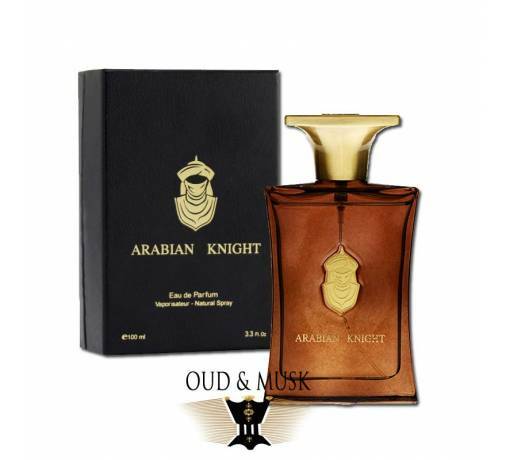 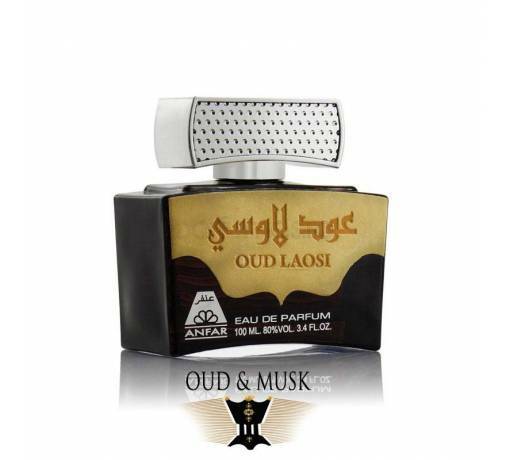 A distinct fragrance that has been specially made with the precious agarwood. 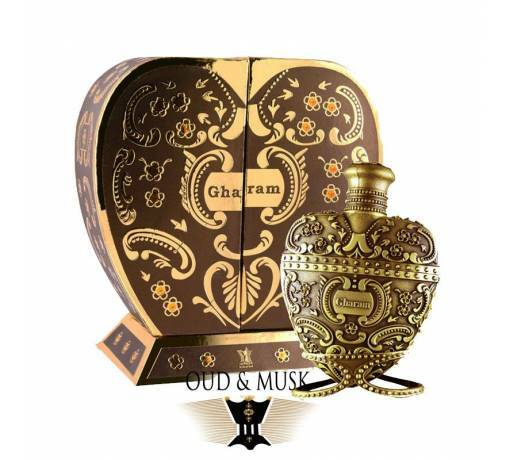 The aroma reveals rich woody notes combined with rose and exotic saffron. 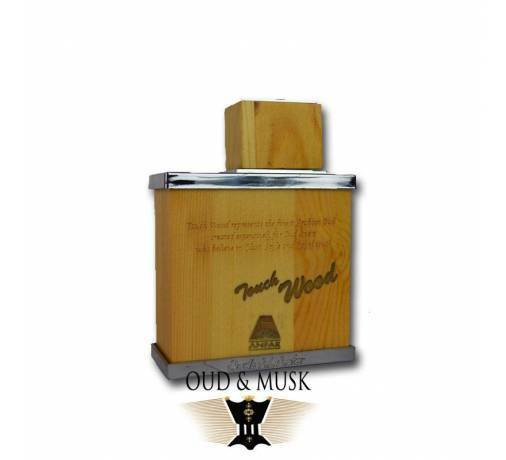 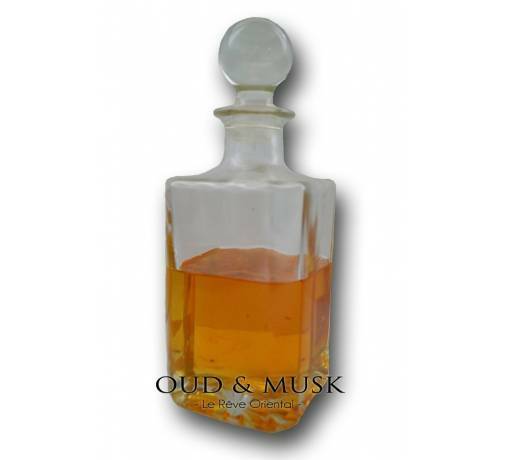 Afterwards warm notes of hot amber and musk perfect this blend.